How much does your mental health affect your auditions & career? It is becoming more common to hear about performers struggling with their mental health. 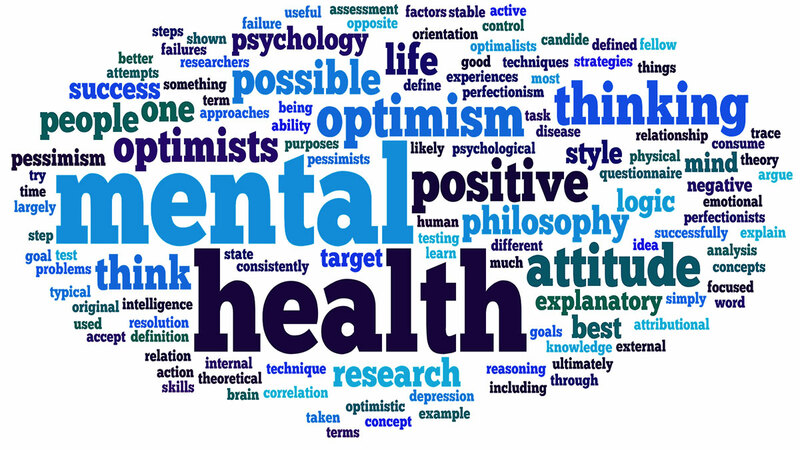 Whilst there is already increasing awareness about it, there are still massive hurdles to overcome regarding the acceptance and understating of mental health in performers. These struggles can cause people to audition ‘badly’ (by this we mean not to 100% of their capability, no one who is talented is ever bad!). Some actors also suffer with performance related anxiety, which can even cause them to have to take time off from a show (no one ever wants to take time off, but sometimes it is necessary to stay well). For some it means facing the decision on whether to leave an industry they were once so in love with they could never imagine doing anything else or battling daily struggles that mean they never get to fully enjoy the job they thought they loved so much. Why are performers susceptible to anxiety and depression? We get judged for a living. We walk into a room and get judged on how we look, how we perform, how we will fit with everyone else, do people want to work with you etc. The list goes on, and that is only at audition stage. If you are lucky enough to secure a job, you are then subject to further scrutiny by press, colleagues, creative teams etc. Again, the list goes on. This is of course just for First Cast… Understudies and Swings are then subject to further scrutiny when they take to the stage; “Did they get it right (what’s right?! )?”, “Was that note in tune?”, “Did they stand in the right spot?”. Ultimately, (and this is the big one) “Were they as good as the First Cast?”. Is it any wonder we start to doubt ourselves and question our ability to do what we do best? Reading the above makes you realise how much ‘judging’ we are exposed to on a daily basis. A survey carried out by ArtsMinds, taken by over 5,000 people, found that one in five working in the entertainment industry had actively sought help for mental health issues. It also revealed that 46% of those who responded to a question about the state of their mental health described it as either poor or average. These results are quite shocking and need to be taken seriously. So, bearing all this in mind how do we cope with it? 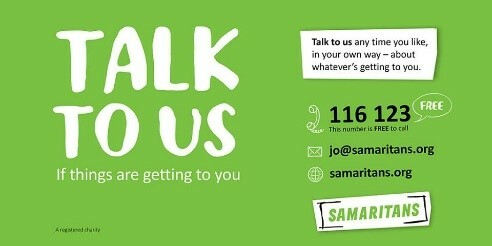 Ask for help. Find people you can talk to honestly and openly without judgement. If you don’t have anyone you feel comfortable talking to, seek medical advice from your GP or check out the links to the Charities below for further information. 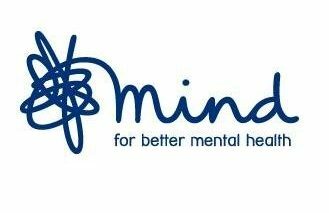 ArtsMinds is an information hub that has been set up for performers and creative practitioners, with links to helplines and organisations to support you when needed. 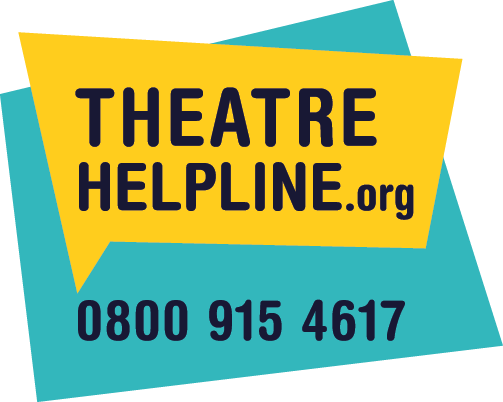 Theatre Helpline is a 24-hour confidential service providing advice and support for any theatre professional. 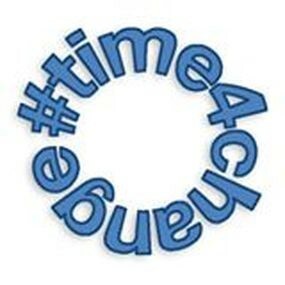 Anne-Marie Thomas at The MTA has been heavily campaigning for change in the attitude to Mental Health with #time4change. 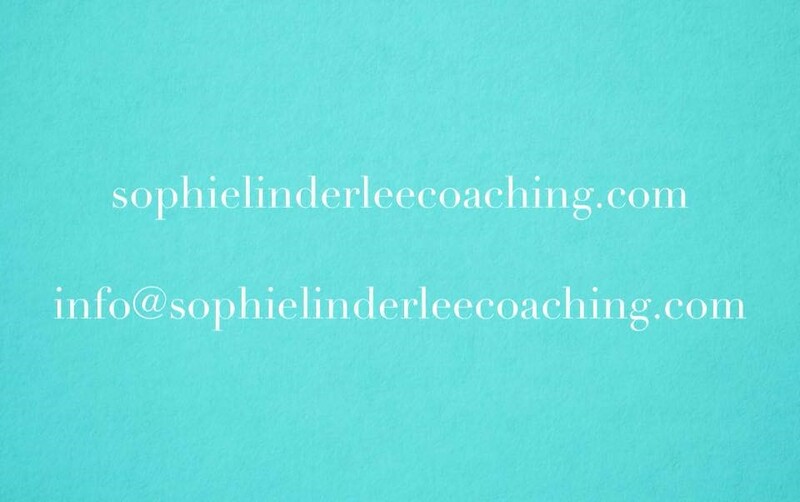 Please feel free to contact her on Twitter to request a copy of her Mental Health Charter for #time4change.